Angelic Rx’s for Manifesting, an adult coloring book, is a form of spiritual edutainment. I created it in a format that enables you to experience the wisdom of the angels and gain spiritual wisdom, all while relaxing and coloring. 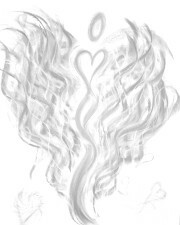 Each of the art activities has a message from the angels to assist you in manifesting your heart’s desires. 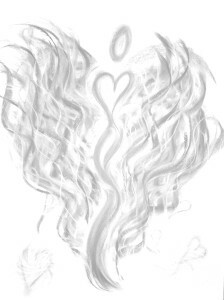 I’ve taken several of my Angelic Message Portraits™, and created an adult coloring book that is not only fun, but spiritually educational as well. I created it for the 85% of the U.S. population that believes in angels and for all of the emerging spiritual seekers out there just wanting to learn more. I created it for YOU! Our new Angelic Rx’s for Manifesting Adult Coloring Book allows you to experience the wisdom of the angels while you focus on manifesting your hearts desires. 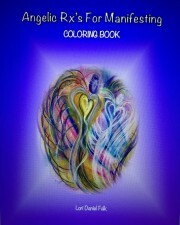 Inside you ll find 20 amazing art activities that will take you to a calm, peaceful and happy place of coloring bliss. These angelic images offer a easy way to de-stress and unleash your inner artist. 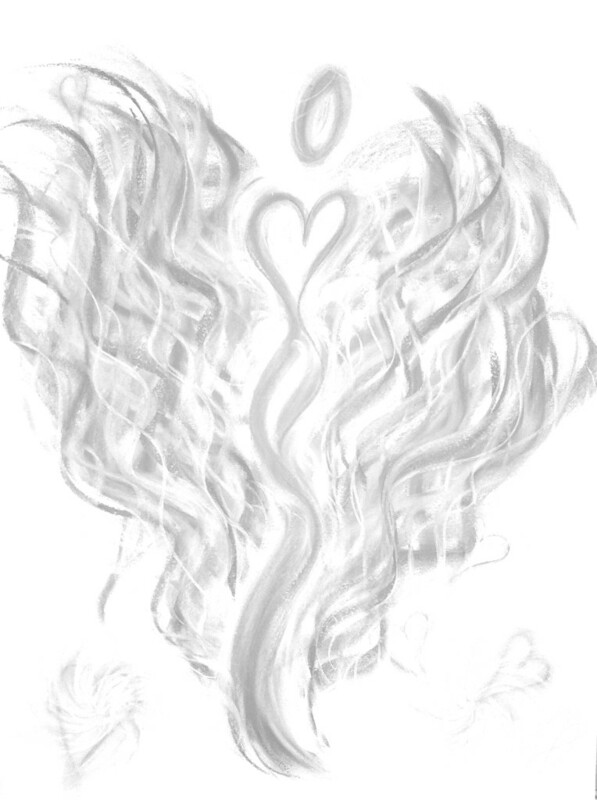 Plus, art in and of itself is healing, and my art contains the healing energy of the angels. So let yourself have some fun, while you learn and heal, all at the same time. The images are all in GRAY-SCALE, optimized for coloring. You can use the gray tones as a guide to add depth to your unique coloring style.